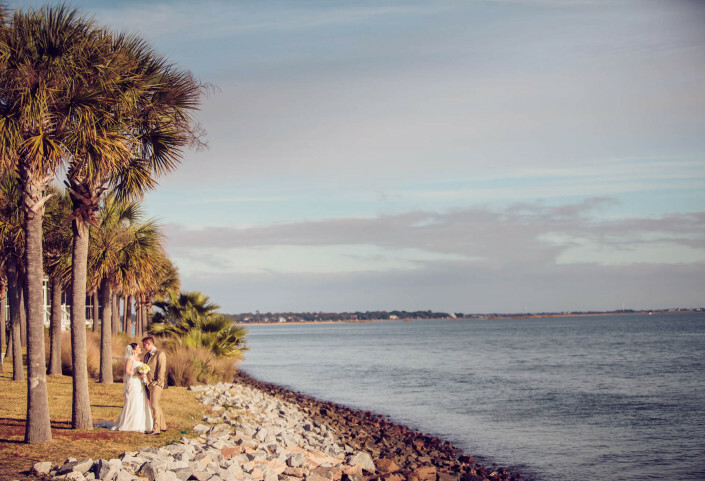 The Charleston Harbor Resort and Marina offers rare ‘beach resort’ experience within 5 minutes of Downtown Charleston. 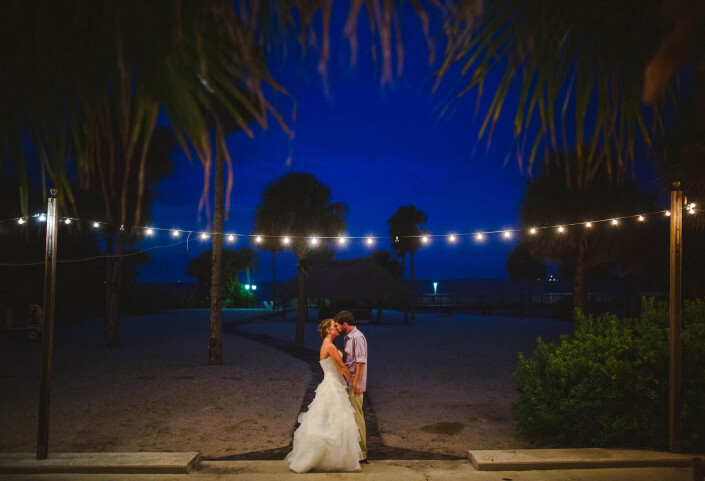 Beach sand, Tiki Bar, Harbor Pier, Marina, open air veranda receptions, or interior ballroom, this wedding venue has so many features which are actually pretty hard to find in the Charleston are. 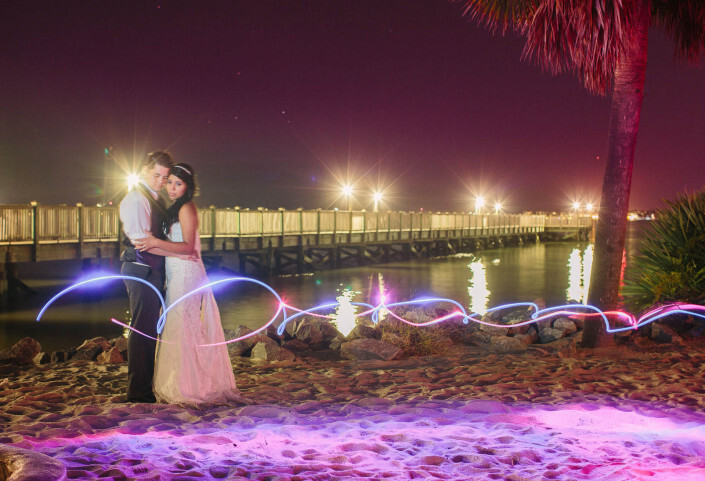 The staff is amazing, the food is excellent, and as photographers, we highly recommend it. 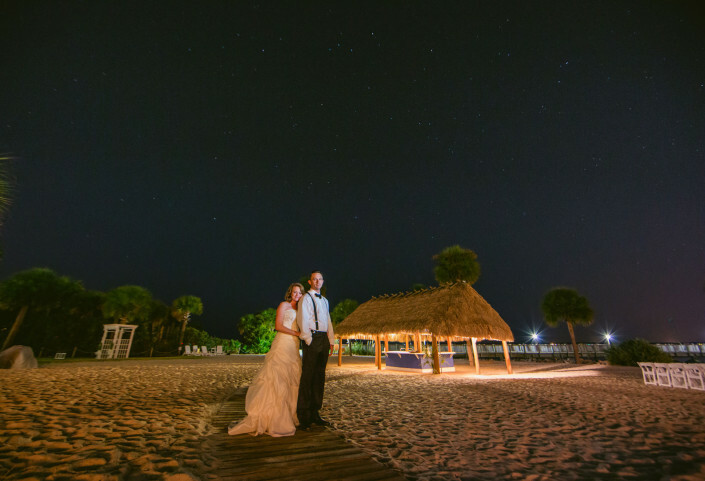 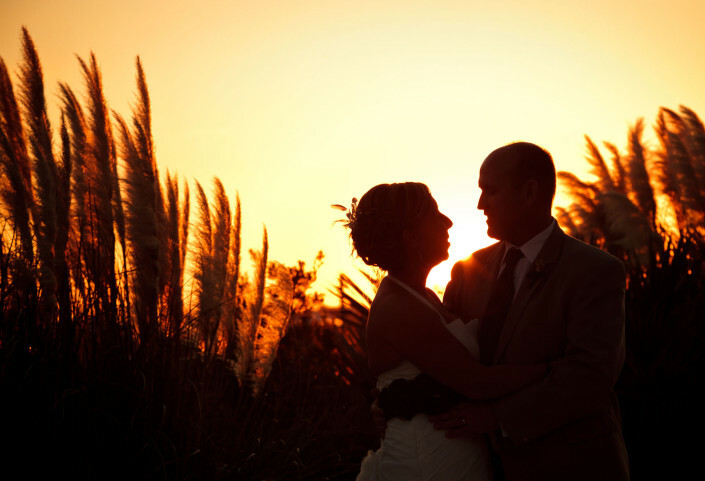 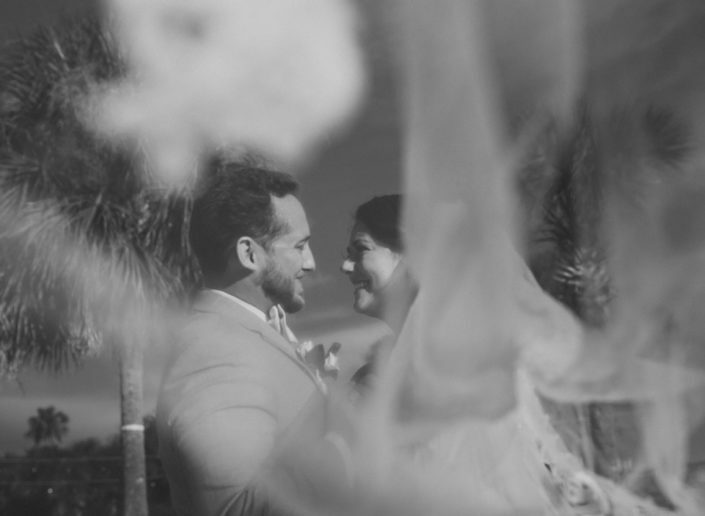 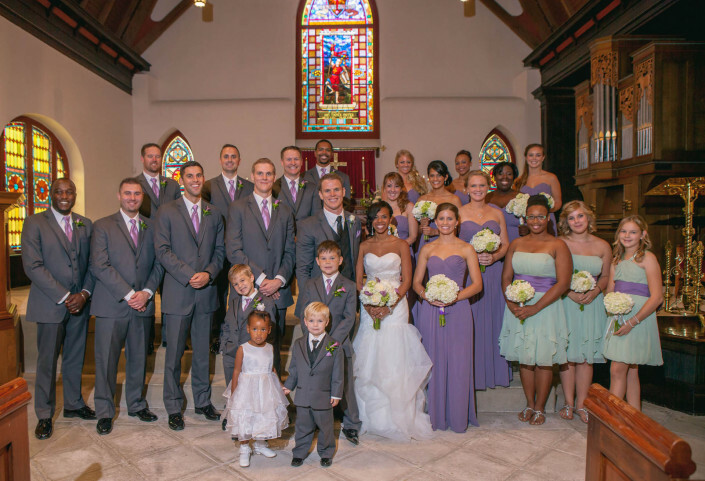 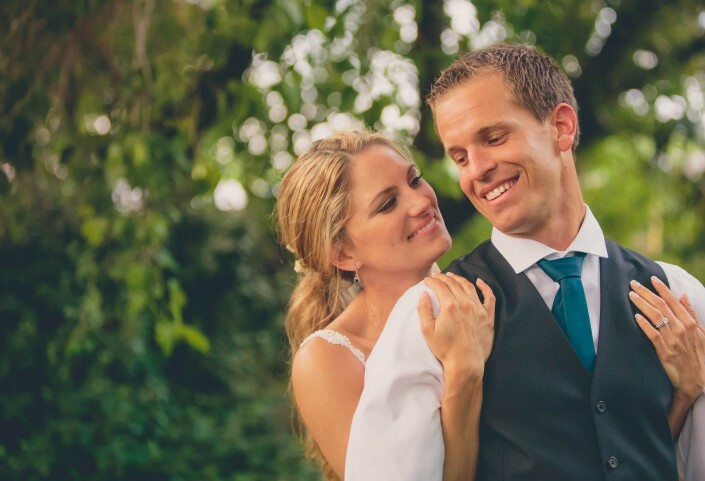 Take a look through some of our recent weddings there and see for yourself!